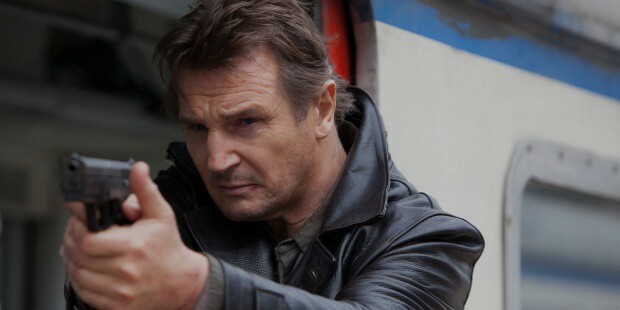 Fame took a long time to reach Liam Neeson but when it did, it transformed him from near obscurity to becoming the first choice for strong, leading-man roles in Hollywood. Although he began acting as young as 11 years, he spent his late twenties struggling to make a mark in Irish regional theater. In his mid-thirties, he found himself doing supporting roles in television miniseries. It was only in his forties he became successful in sculpting an image of an intense actor. After essaying the lead role of Oskar Schindler in Schindler’s List (1993), a Holocaust film by Steven Spielberg nominated for an Oscar, Neeson started gaining recognition. People started putting him in the category of Michael Collins, Rob Roy, and Gangs of New York. Neeson bagged the starring role in the much-awaited prequel to the Star Wars trilogy, Episode I - The Phantom Menace when he was 47. The film put him right at the top of the Hollywood list. Physically big in stature, Liam began training as a boxer at the All Saints Youth Club, which was operated by priests. However, he was not aggressive and was often protected by his sister Bernadette, a tomboy. Despite his claim that he did not have the killer instinct that was necessary in the boxing ring, Neeson went on to become the heavyweight youth champion of Northern Ireland. He had to quit boxing at seventeen years of age as he began experiencing episodes where he couldn’t understand what was being said to him. His dream of securing an Olympic berth remained unfulfilled. 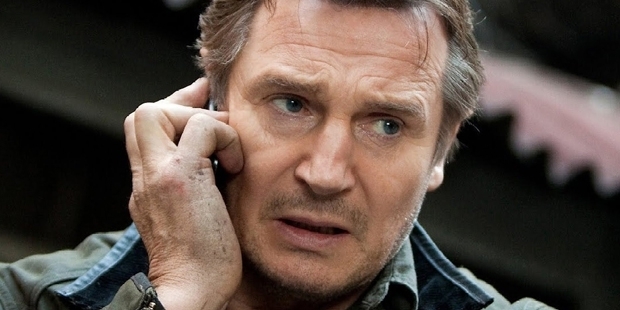 Neeson’s growing up years were not easy. As a child, he lived in a tiny house provided by a Housing Trust project along with his parents and three older sisters. His family was Catholic and they lived in a predominantly Protestant area. Although he says that he observed little sectarian discrimination, he did meet with the mockery of the local boys when he went to visit his grandparents in south Ireland. His fortunes began to turn when he got a bit part in a play staged by Lyric Players’ Theater in Belfast. Director John Boorman discovered him and offered the role of Sir Gawain in Excalibur (1981). He did different types of roles after that until Spielberg cast him in Schindler’s List. The rest, as they say, is history. Tragedy struck Neeson’s life in 2009 when his wife, actress Natasha Richardson, died after suffering head injuries in a skiing accident. He shared his grief on 60 MINUTES, a CBS show, and talked about donating his wife’s organs.